I had picked up the last two Amazing Spider-Man issues on a recommendation from Andrew and they were great. 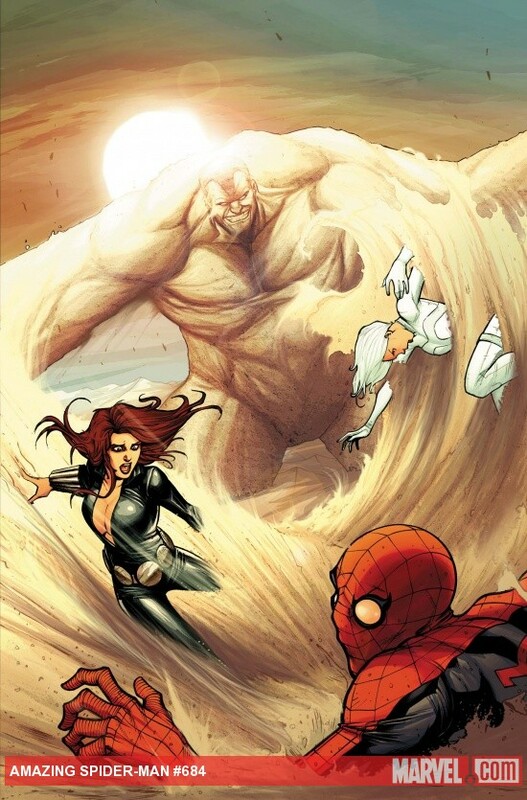 I enjoy Dan Slott and it's a book I wish I could pick up but $12 a month on Spider-Man stories ($8 for Amazing, $4 for Ultimate) is too much for me. This one didn't hit as well as the last two but it might have been from me being able to read two issues right after each other. Still, it's a fun Spider-Man story and I'm pumped to read more. Another great issue and I can't say that enough. I love how Snyder is just tearing Bruce Wayne/Batman apart and putting him under pressure. It's a side we don't really see much and I really enjoy it. The Court of Owls and Talons are a well crafted villain and a formidable foe as well as a great read. The backup wasn't bad as it was basically just a continuation of the main story and I'd rather read that than something loosely related that I have to spend money on. 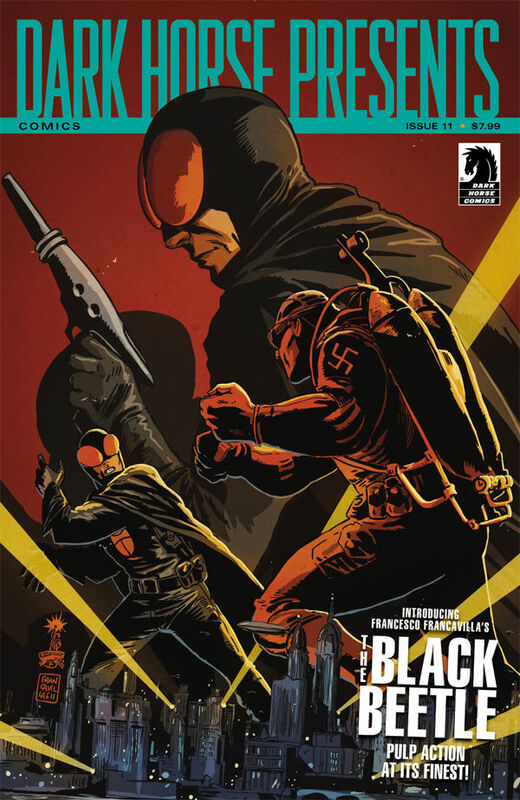 I was looking forward to Francavilla's Black Beetle story and was kind of let down by it. It was more of just eight pages of issue one rather than chapter one of three. Other stories in DHP hit beats at the end of their chapters but The Black Beetle just cut off. On the other hand, I am excited for more. None of the other stories really went anywhere yet either but they certainly weren't bad. The good thing there were some chapter ones in this issue so many of them have the opportunity to get better. I enjoyed this more than the Avenging Spider-Man crossover and I actually felt Spider-Man had a better part in this than in his own book. 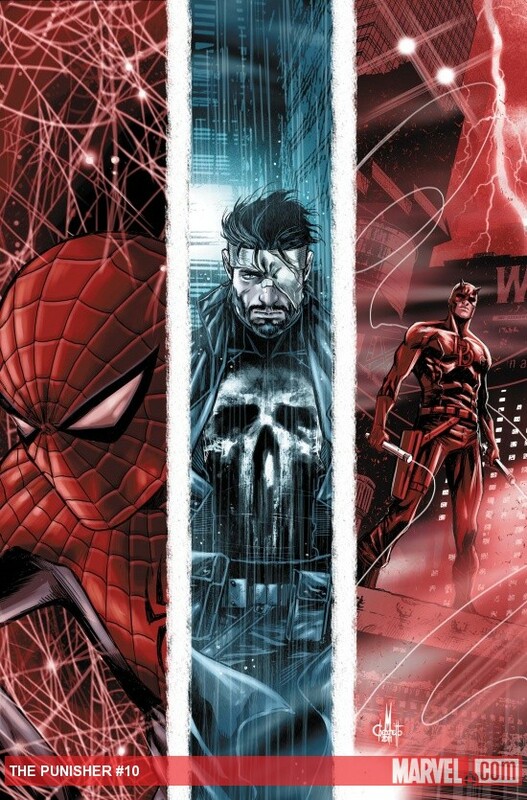 I'd still like to not have to deal with picking the books up but in the end, what's the difference between picking up these issues as opposed to two more Daredevil issues. But Spider-Man had some great moments, near the end there was some readability issues in Checchetto's layouts. I guess it feels like padding. I haven't really seen major story developments but that could just be laziness on my end. I absolutely love the Rocketeer and the series is a lot of fun (for me). Is it worth the twelve bucks for the four issues, maybe not. Would I rather have a trade of it on my shelf and buying individual issues is redundant, sure. But I love me some Rocketeer and there's some nice stories in this issue. The first by Taylor and Wilson was probably my favorite with Dini and Morrison's story hit really well also. I guess this is probably the issue that's hit me the best all around and none of the stories felt mediocre. And since they're all one shots, if you like the Rocketeer, I'd whole-heartedly recommend it. This seems like it's going to be dropped off the bat. I love The Shadow and while it wasn't bad, the price tag is a little rich for what I felt I got. There was some nice stuff going on in it no doubt but I just have to figure out what my priorities are and this doesn't seem like it's going to be one of them. The Shadow intro thing had a nice feel to it but the rest just stagnated for me. Maybe if I hear super good press for #2 I'll flip through it in the store and make my decision but it wasn't able to sell me on issue one. Especially on a week like this where all my books were more than $3.00. What an honor, Mr. Slott. I was adding the $8 to the $3.99 I pick up of Ultimate Comics: Spider-Man bringing the total to $12 on Spider-man stories. I've edited so as not to confuse or deter anyone in the future. Now I feel embarrassed knowing the writer of some great books knows I enjoy them I just can't tune in all the time. With this in mind I might have reconsider my pull list. God knows $8 to Amazing Spider-Man a month is more likely to give me more entertainment than $8 I've spent elsewhere.